CORKSCREW KNIFE - Stainless steel blade 10cm. 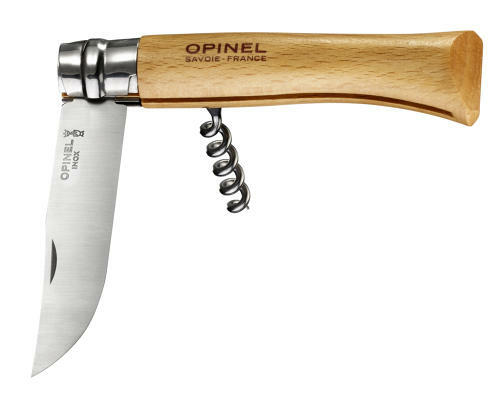 Proffesional quality corkscrew containing 5 spires made of hardened stainless steel. Varnished beech handle.